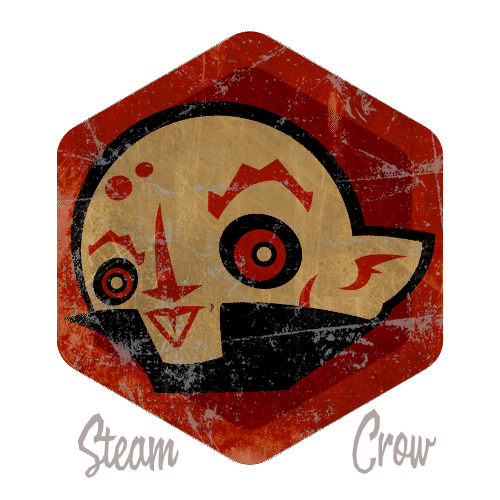 There is but 1 level of the Coffin Coffee Spirit Badge. Max Schreck is rumored to be an actual Nosferatu. (It’s true.). The Coffin Coffee badge is worth 25 Glory points. The shovel symbolizes the home-graves that the Nosferatu dig themselves.